Installation of programmer on computer is very easy. 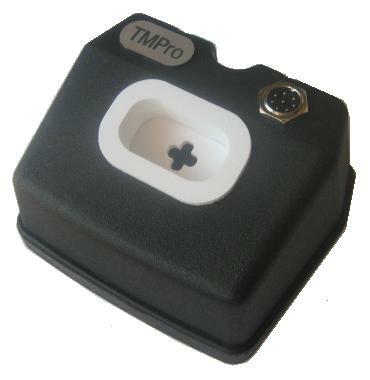 1.TMPro software: download from here and unarchive in any folder. – Windows 7 and up users – Windows will installs driver automatically. Sometimes you have to wait a bit more, please be patient. After drivers are installed successfully start TMPro2.exe software. If everything is OK, in left down corner of software you have to see message: No file loaded. 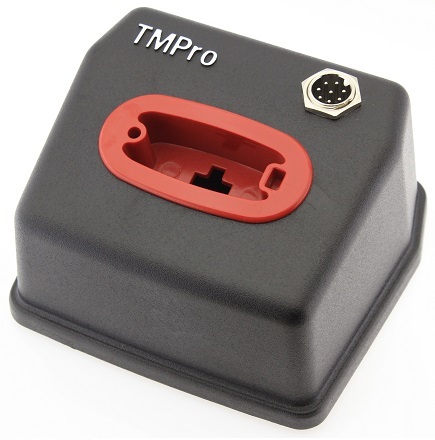 Your TMPro programmer is ready for use. TMPro programmer can be installed on unlimited number of computers. If you run TMPro software BEFORE installing of programmer, you may face this error: “Program cannot start because FTD2XX.dll is missing”. If in left down corner of software you see message “Hardware NOT found“, this means that something with driver instalation is wrong. Restart computer and try again with drivers installation. 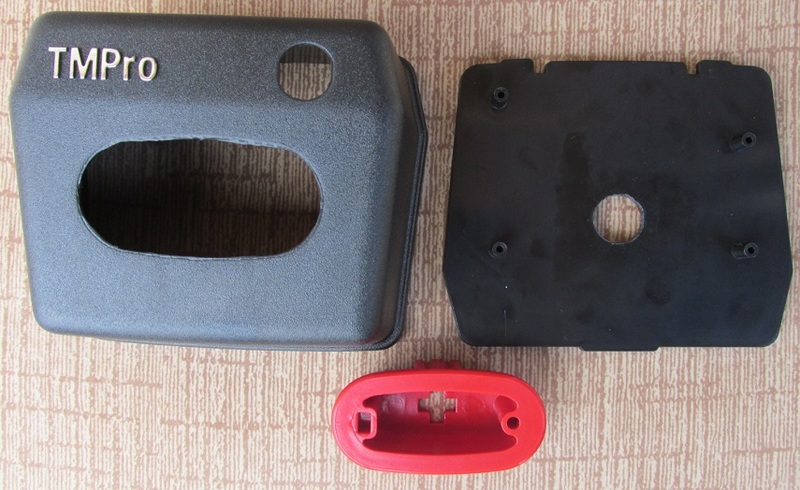 NOTE 1 – about upgrading your box to new design with red antenna: If your TMPro box is with white antenna and round 8-pin connector you can easy upgrade it to new design with red antenna. You must buy box upgrade set. Price is 15 Euro. All benefits of new TMPro design and full details about how to upgrade your box you can view here (PDF 2.5Mb). 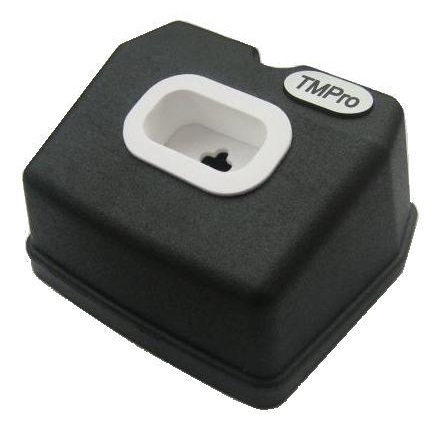 NOTE 2 – for owners of older TMPro hardware without round 8-pin connector: If you wish to upgrade your hardware for to use full functionality, you must buy hardware upgrade set. Price is 30 Euro. 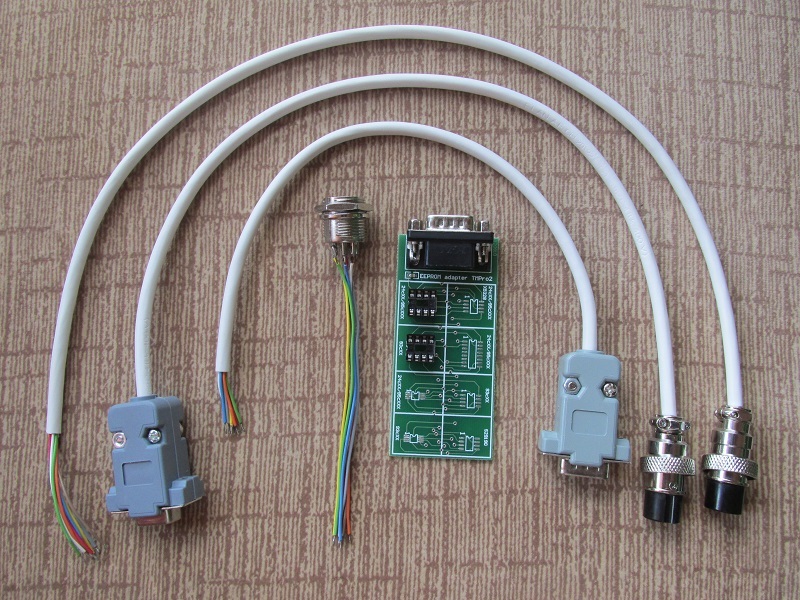 Details about how to add round 8-pin connector to box you can view here (PDF 455Kb). NOTE 3 – if you use Windows 10 and face problem with USB drivers: On ANOTHER computer where TMPro WORKS do This Box Update.After that no problems with Windows 10.